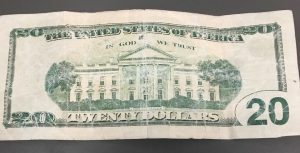 MILTON – Milton Police Department put out a warning Friday about counterfeit money being passed to businesses. 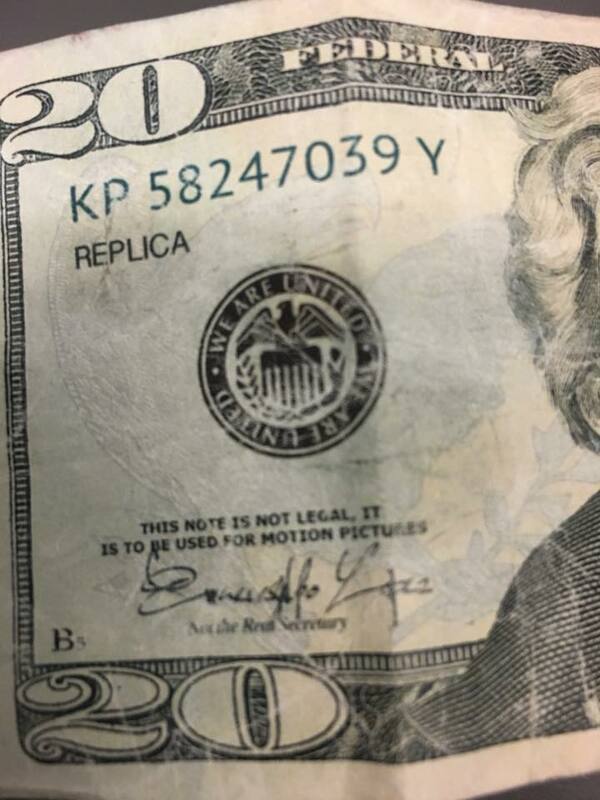 Police say there have been several cases recently that involve $20 bills. 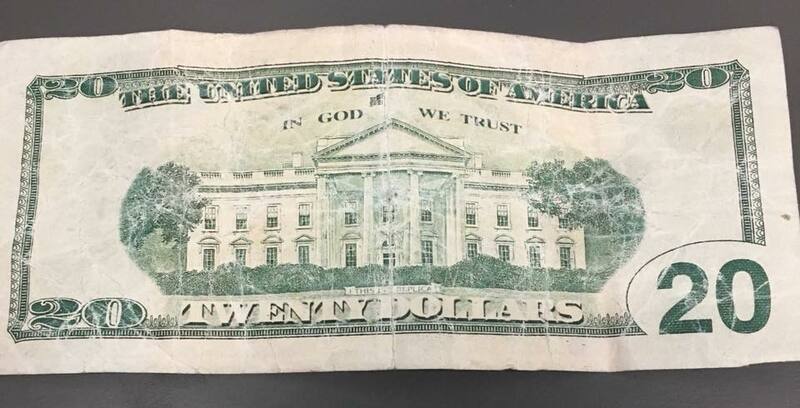 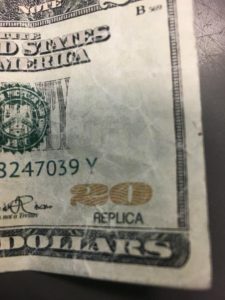 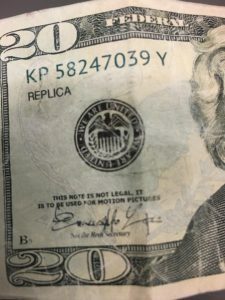 Milton PD is asking the public and businesses to check your bills carefully for the word “replica” in small lettering near the number 20 on the upper left and lower right side of the bill. 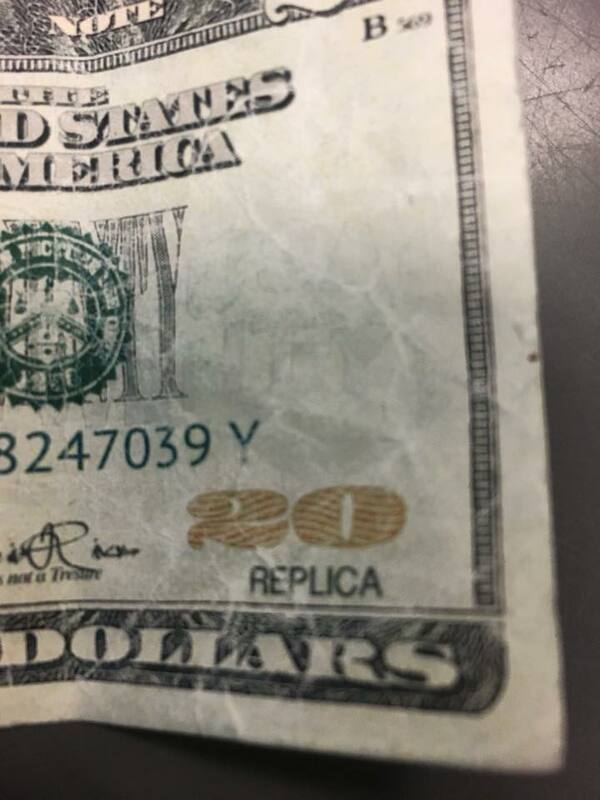 If you find you are in possession of a counterfeit bill, please call Milton PD at 570-523-1113.